In 1943 Sandoz chemist Albert Hofmann became the first person to synthesize (and take) LSD. He was also the first person to isolate and identify psilocybin, the main psychedelic component in magic mushrooms, almost 60 years ago. 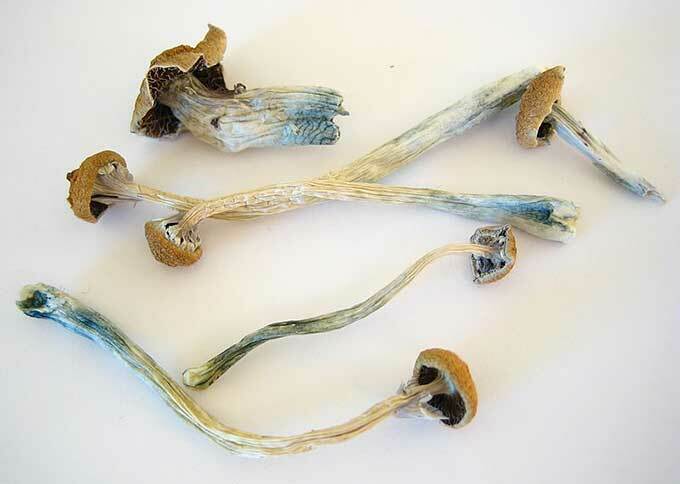 "Yet no one has been able to unravel the enzymatic pathway the mushrooms use to make psilocybin, until now," reports Stephen K. Ritter of Chemical and Engineering News. Janis Fricke, Felix Blei, and Dirk Hoffmeister of Friedrich Schiller University Jena have identified and characterized to the greatest extent so far the four enzymes that the mushrooms use to make psilocybin. The team then developed the first enzymatic synthesis of the compound, setting the stage for its possible commercial production (Angew. Chem. Int. Ed. 2017, DOI: 10.1002/anie.201705489).